Created by former ERISA attorneys from some of the largest firms in the United States, IRA Financial Group aims to help clients take control of their retirement funds specifically through Self Directed IRAs and Solo 401(k) plans. However, with so many different Self Directed IRA companies and financial institutions popping up like daisies, how do you know which one you can trust with your retirement? To give you a quick rundown of the company, we found this sentence on their website that does not coincide with the IRA Financial Group Reviews that we’ve found online. Please be sure to read till the very end to get a better idea of which IRA company you’re investing with and possible alternatives. For a company that has been features on Forbes, Fox Business, Bloomberg, Chicago Tribune, USA Today and many other credible news networks – it’s quite shocking to find that this company has little to no positive customer reviews. Here are our findings on the New York based Self Directed IRA Company. Known as one of the more credible consumer protection websites, the Better Business Bureau has been in business since it’s inception in 1912. Yes, the company is highly rated, receiving an A+ rating with the BBB – but the congruency does not add up. 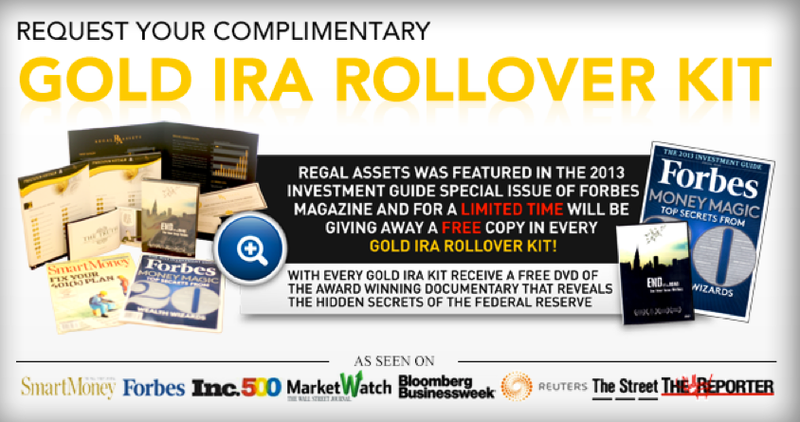 The BBB website fails to show any IRA Financial Group Reviews at all. There are no complaints nor positive consumer reviews since their accreditation on January 6, 2011. This is not only odd but inconsistent with the A+ rating received. Although claiming to protect consumers, the Better Business Bureau accreditation process is not what it once was. Many companies, including highly paid financial institutions, simply file some paperwork and pay a small fee for an A+ rating. This is something that does not bring peace of mind to consumers. The screening process should be made more thorough and consumers can only speculate on the true credibility of IRA Financial Group, as most other financial groups have both negative and positive consumer reviews that show consistency. Another highly trusted consumer based review website is the Ripoff Report. Like the BBB, the Ripoff Report allows consumers to file complaints against companies who have had bad experiences with companies they once trusted. In this IRA Financial Group complaint, we find a review from a very upset consumer by the name of Tracie. Her complaint was based around very poor customer service. When Tracie was seeking to learn more about Self-Directed IRAs, she gave them a call. Upon asking one of their representatives, Fred, just how many years they had been in business. Fred replied with “a number of years.” Tracie then asked “Is there a number to go along with a number of years?” Fred then hung up on Tracie and the conversation was terminated. If this IRA Financial Group complaint doesn’t raise concern, we don’t know what will. One would think that a financial company who is handling millions of dollars in assets and transactions would at least have standard customer service. Most of your local mom-and-pop pizza shops have Yelp Reviews. To see that a financial institution doesn’t positive or negative reviews on Yelp is quite strange. Most other IRA companies we’ve reviewed have what are called “digital breadcrumbs.” This means that they leave a trail of information scattered across the inter-webs, making information easy to find and highly accessible. IRA Financial Group however, does not have a digital trail whatsoever. This should certainly raise questions to the credibility of this company. We only managed to find one negative review, while the only positive reviews found were blatantly placed on their own website, which doesn’t look to professional or credible. It’s Not All Bad.. Sort of..
IRA Financial Group reviews are far and few in-between. We did find one client who was actually pleased and recommended the company in high regards. Kelly, says that the services offered by the New York based company were nothing less than superb. Kelly then goes on to highly recommend the company and rates them 5 stars all the way. From a business standpoint it was great that Fred replied and offered his side of the story. However, he could have done so without slandering the potential client and calling her rude. While Tracie represents herself, Fred represents a company and that is just something that should not have been said. Despite Fred’s rebuttal as to why the phone call ended the way it did, the way the rebuttal was handled was out of line. Additionally, a financial IRA company who claims to have helped thousands should at least have a basic phone line – not VOIP. Furthermore, there are no consistencies in our findings to show that IRA Financial Group – meaning negative to positive review ratio balance – to say that the company deserves that A+ Better Business Bureau rating. Smart investors should conduct more research on the company or seek out other financial institutions before coming to a firm decision.